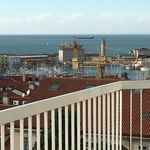 Property 21: Piran Old Town Apartment - Near Sea, Terrace, Renovated & Tastefully Decorated! 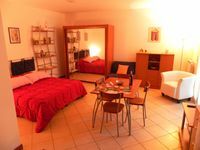 Comfortable homely apartment - you can walk to the good bars and sights. Very well appointed and friendly.